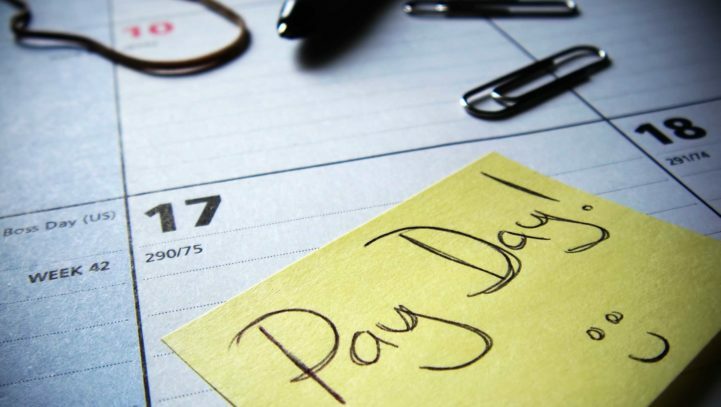 The Fair Work Commission reviews the national minimum wage each year, with the new minimum wage taking effect from the first full pay period on or after 1 July. 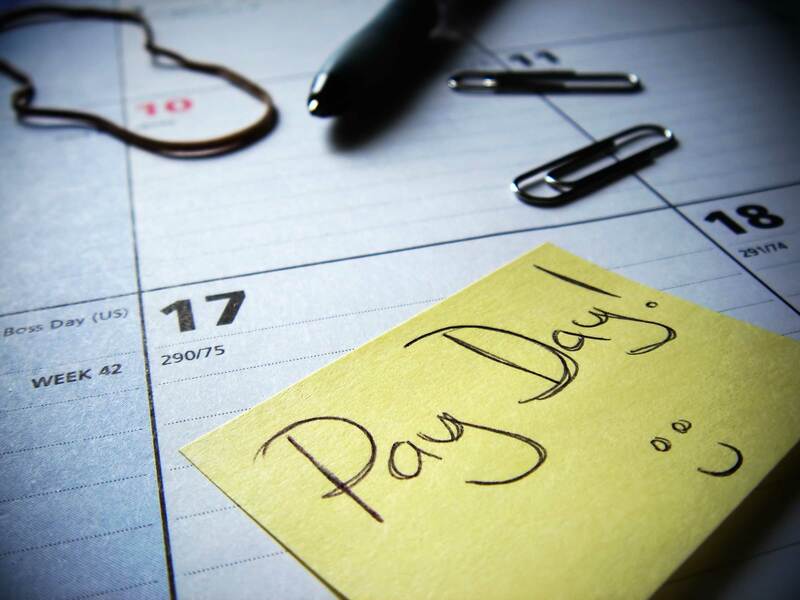 In addition, the Commission reviews and updates the wages in the Modern Awards, which similarly increase from the first full pay period on or after 1 July each year. On 31 May 2016, the Commission released its Annual Wage Review decision for 2016. On Thursday 9 June 2016, the Commission released its draft determinations to adjust the wages in the Modern Awards. These will be finalised in coming weeks, prior to the 1 July commencement. Now is the time for you to review the current wage rates to ensure that they sufficiently cover the rates payable under employment contracts, Modern Awards or Enterprise Agreements, prior to the new rates commencing. Please contact Stanton Mienert or HR LAW to assist you with this task, should you so require it.